Automate the client delivery process, stay on top of client activity and align staff with Accelo. Accelo integrates your client accounts, staff, work and billing a central system so that everyone can stay up-to-date. Deliver service to clients on time and within budgets, while maintaining an overview of every account. Automatically log everything that goes on in your business, including emails and calls, and integrate with accounting. At a glance, see what’s on everyone’s schedule so that you can plan and assign work efficiently. Automatically renew retainers with tasks, templates and expenses. Make approvals easy at the end of every period and send invoices in minutes. Looking for a sales platform that your PR agency will actually use? Look no further. Accelo offers public relations professionals the most comprehensive suite of cloud-based professional services software. 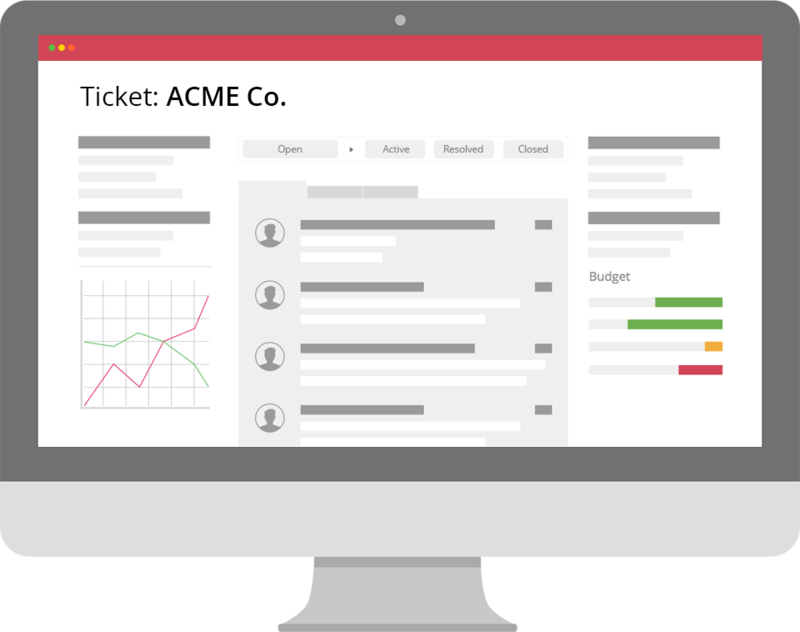 Instantly see all client communication, project progress, time billable, and expenses in real time on any device. Project management for PR has never been this easy. 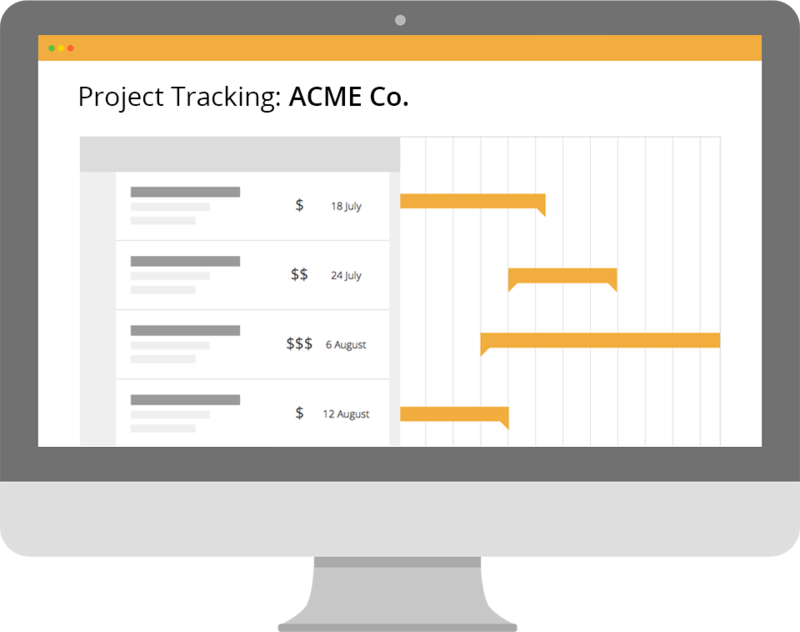 Our cloud-based software tracks your time and progress and sends client invoices automatically. Accelo saves you time, money, and most importantly headaches. 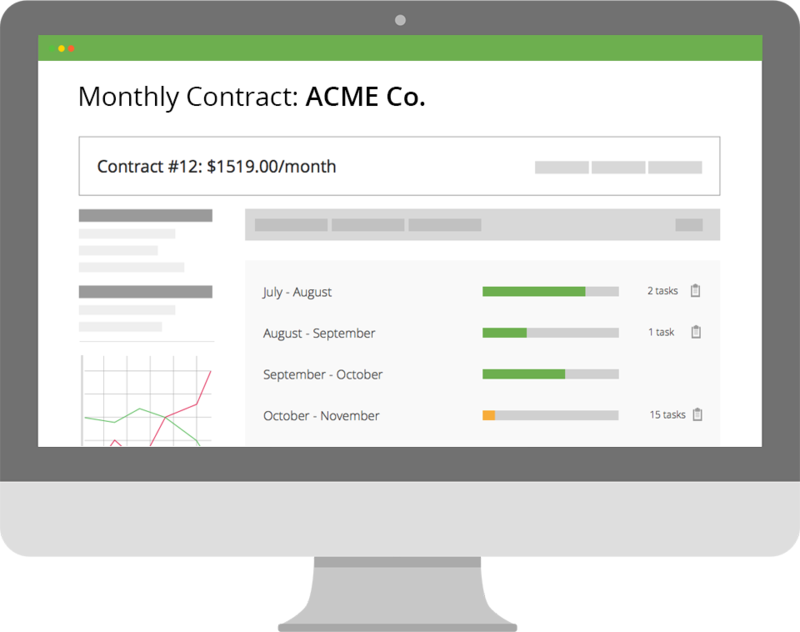 See all your client data from prospect to payment in one real time dashboard. 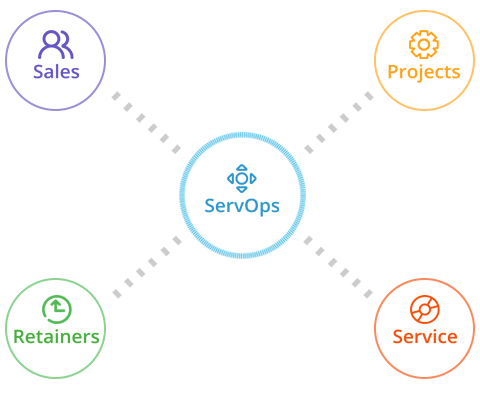 Finally, one app to run your entire PR service that gives you actionable data, instead of incomplete and fragmented data inside different non-integrated tools. See why Accelo is the #1 cloud-based PR software in the world. You’ve got nothing to lose. 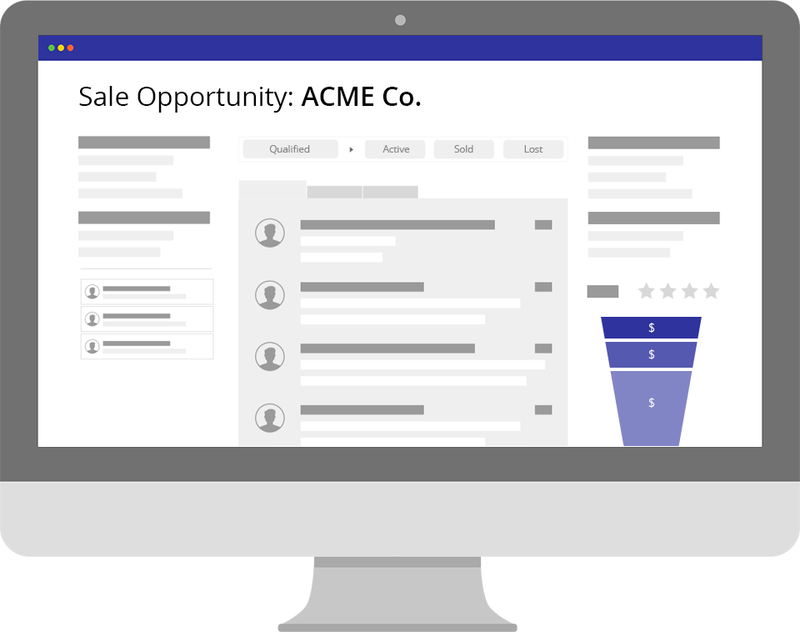 Try Accelo Service Operations Automation, project management, and CRM software for public relations for free. Get a full 14 day full feature trial, or check out a free demo now! Getting started is easy.